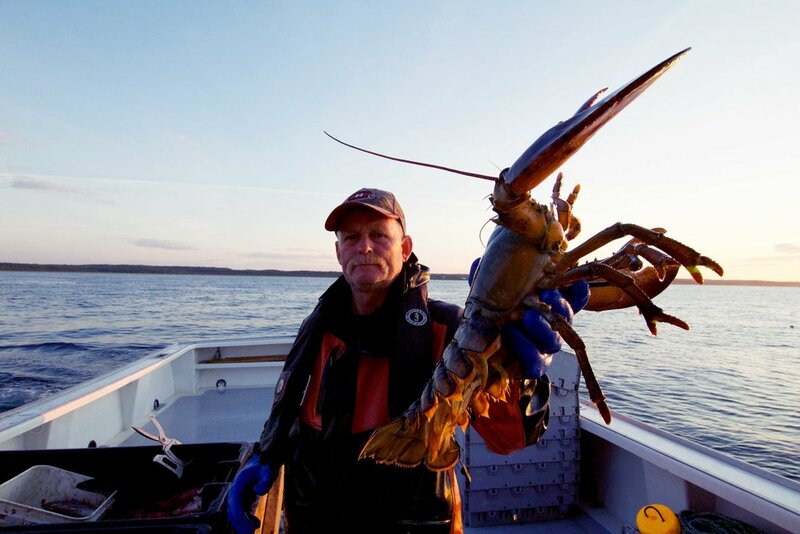 All of our lobster are purchased from local Nova Scotia Fishers. 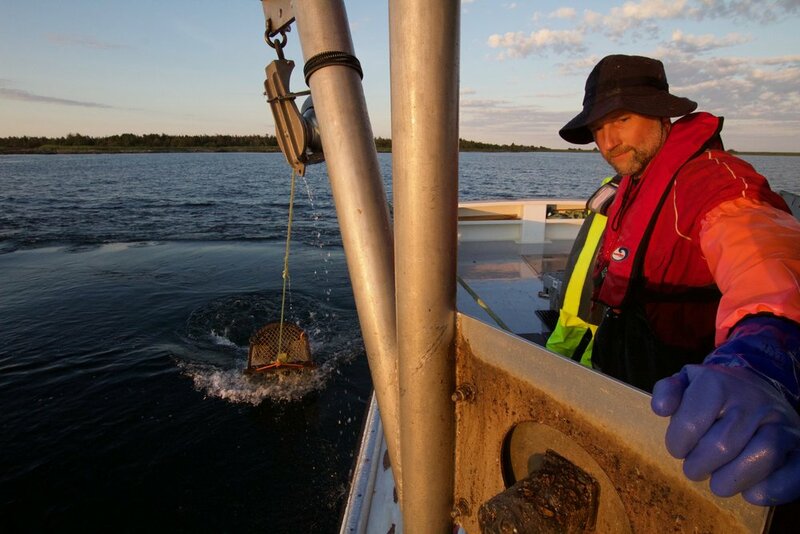 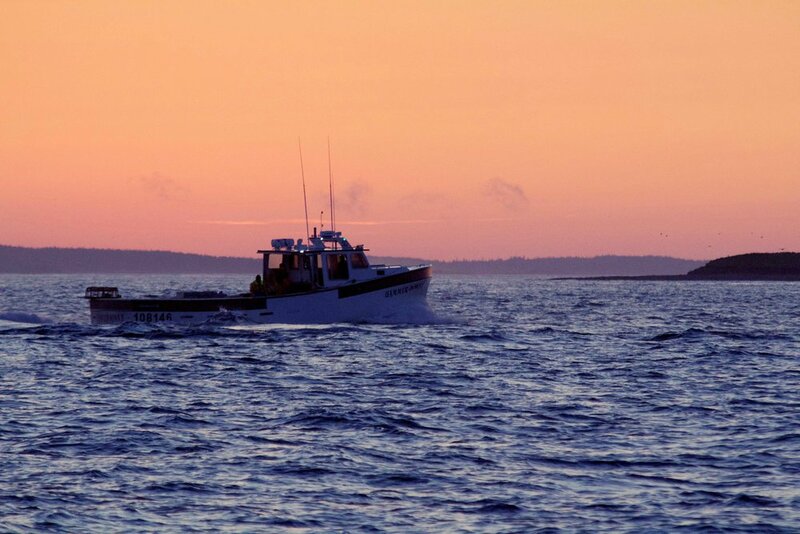 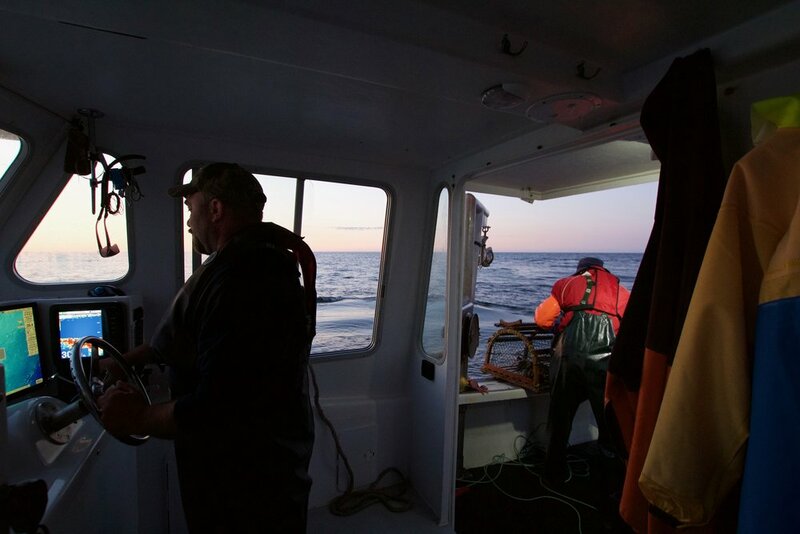 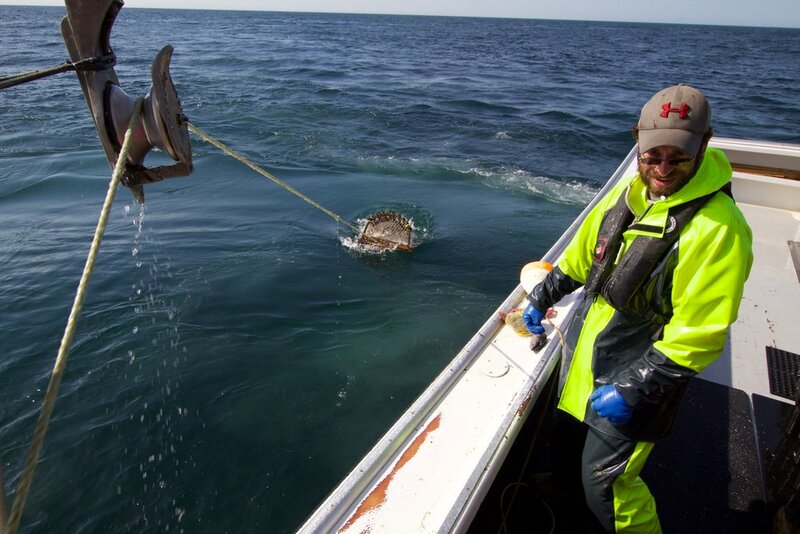 We purchase lobster that is fished from the North Atlantic Ocean on Canada’s east coast. 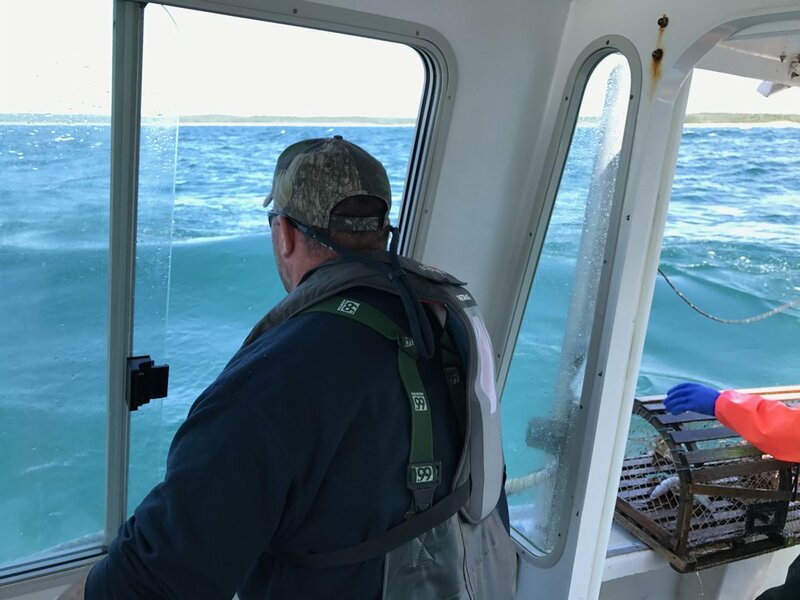 From Sand Point in Guysborough County, along the southern side of Cape Breton Island to Louisbourg, including the infamous waters along the Fourchu coast. 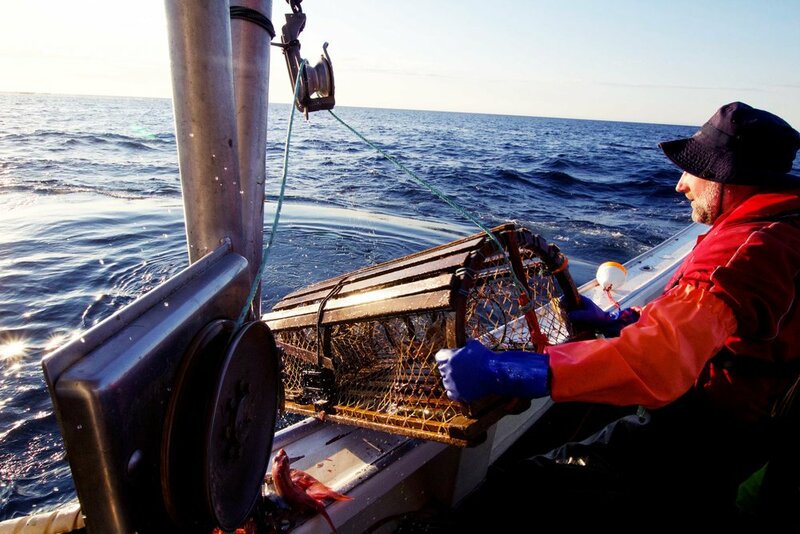 Freshly caught lobsters go through the same stringent tagging, scanning and weighing process whether they are received at our plant or transported from one of our truck-wharf setup stations. 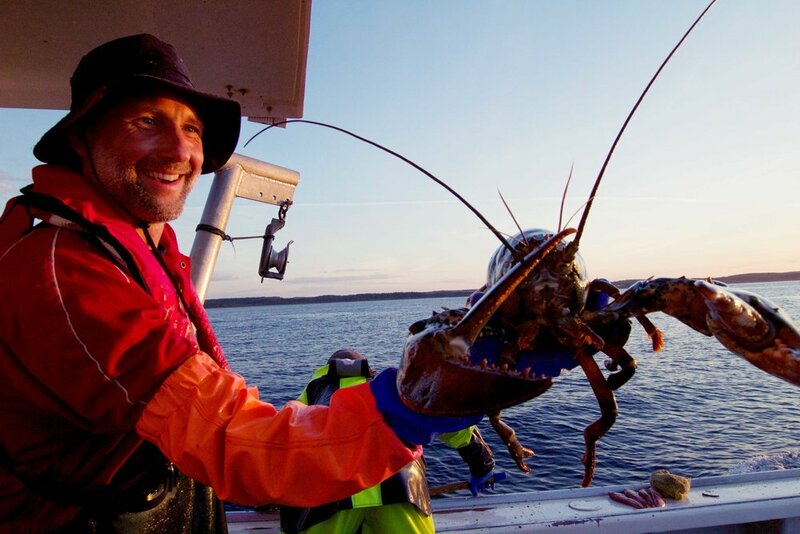 This ensures both traceability and quality of the product – even before it enters our plant.